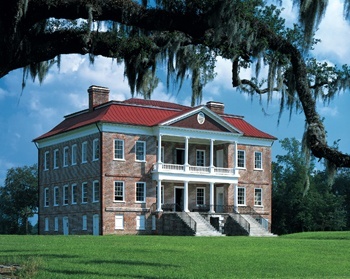 Start now by taking an online tour of Drayton Hall by clicking here. When in Edisto Beach, take a short drive to visit. For hours, directions and much more visit here.